Virgil van Dijk has revealed that he is giving a lot of tips to Nir Bitton in order to help him become a top defender. The Southampton defender has revealed in a new interview that he has been in conversation with the Celtic ace about playing tips. Netherlands make the trip to the Scottish land in order to take on Scotland in a friendly game. Both teams have a lot to experiment ahead of this game, as they have missed out on qualification to the World Cup 2018 in Russia. It is a major disappointment for Scotland, but the national team continues to benefit from the presence of top players. This match will see the return of van Dijk to Scotland. He is expected to start for the Dutch team in this game. He spent two years at Celtic back in 2013 before making the switch to Southampton. This was a valuable experience for the 26-year-old, who is now regarded as one of the top defenders in European football. His departure may have caused a lot of vacant gaps at the back four Celtic, but van Dijk feels that the top Scottish outfit have what it takes to be able to replace him. He regards Bitton as his future replacement. Honduran defender Emilio Izaguirre has revealed that he declined a contract offer at Celtic in order to pursue a fresh challenge elsewhere. The left-back joined Saudi Arabian side Al-Feiha in the summer after he fell behind the emerging Kieran Tierney at Park Head. Speaking to AFC.com, Izaguirre said that he wanted more minutes under his belt and this urged him to join a new club after spending eight-long years with the Scottish champions. Despite his exit, the 31-year-old stressed that he will always have fond memories of his time in Glasgow. 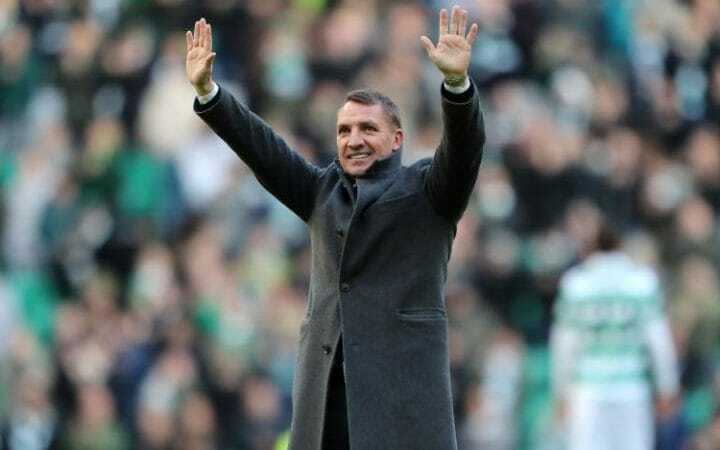 Celtic manager Brendan Rodgers is pleased with the 2-2 draw against Hibernian on Saturday which preserved the Hoops unbeaten run to the Scottish Premiership. As a result, the Glasgow giants are unbeaten in 47 league games while their domestic record stretches to 58 outings. Celtic boss Brendan Rodgers has revealed that real reason why the Hoops could not pursue Patrick Roberts on a permanent contract. The England Under-20 international rejoined the Scottish champions on loan from Manchester City for the 2017/18 season. Roberts, 20, made a huge impact during his stay in Glasgow as he contributed 11 goals in 47 games for Rodgers' side who went on to celebrate a domestic treble. The youngster was part of the Manchester City squad during their pre-season of the United States but fell out of the reckoning after the new season kicked off. 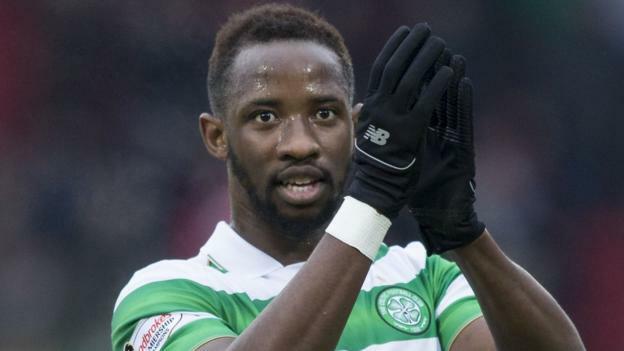 Celtic manager Brendan Rodgers has insisted that the club have no desire to sell French striker Moussa Dembele despite the ongoing link with Marseille. The Ligue 1 were said to have entered talks to sign the former Fulham man but Rodgers admits that there has been no such contact with Les Phoceens. Dembele joined the Hoops from Fulham for a mere compensation fee of £500,000 last summer, and he has since established himself as one of the hottest properties in European football. While one can argue that the Scottish league is of a lower standard, Dembele still managed to rack 32 goals across all competitions for the Glasgow club, who celebrated a domestic treble last term. Scott Brown is a 32 year old midfielder who has been performing with Celtic FC since August of 2007 and has turned into one of the most influential figures of the Scottish club. His impact in Celtic Park has certain been felt by everyone in the club as Scott Brown was given the captaincy armband on February of 2010 and this was mainly due to his contributions towards Celtic FC. Dave King feels Celtic should be further ahead of the Rangers despite their historic treble winning season under Brendan Rodgers last term. The Hoops went unbeaten through the 2016/17 league campaign thus ending a clear 39 points ahead of their rivals. 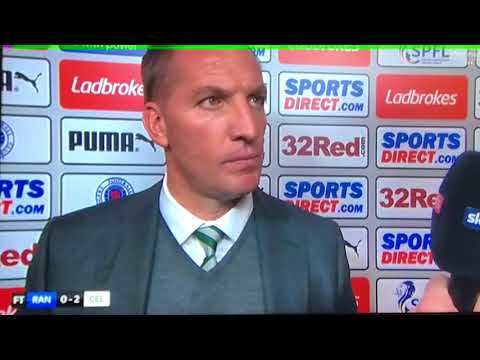 In spite of this, the Ibrox chairman insists that Celtic have not managed to bridge a much bigger gap as the Rangers climbed back up through the lower divisions. Rangers FC chair Dave King and Mike Ashley have reached an agreement after nine months of negotiations on the merchandizing deal. In the previous deal, Ashley took 93 pence for every £1 the club made from merchandizing at his Sports Direct stores. 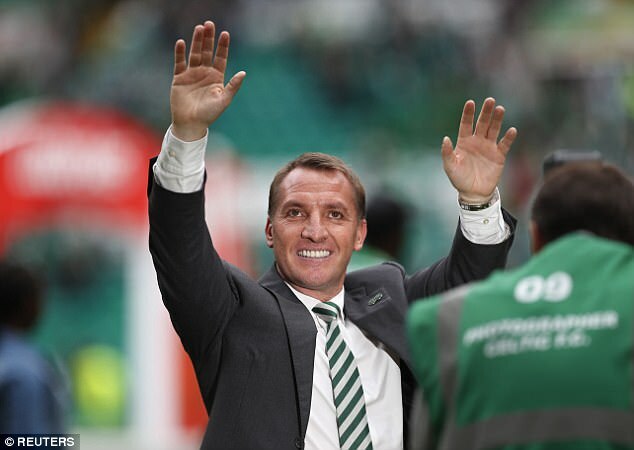 The 2016-17 season that has recently finalized will be remembered by the Celtic supporters, players and head chiefs of the club as the year where a manager was able to not only win the domestic league without losing a single match but it will also memorized by the fact that Celtic FC also managed to seal their national treble. Celtic FC won the Scottish League of 2016-17 after defeating Aberdeen on November 27 and also overcame Aberdeen in the Scottish Cup from the same season. Scottish giants Celtic are set to end their incredible run in style this season. They defeated their opponents Hearts 2-0 to maintain their incredible unbeaten run. 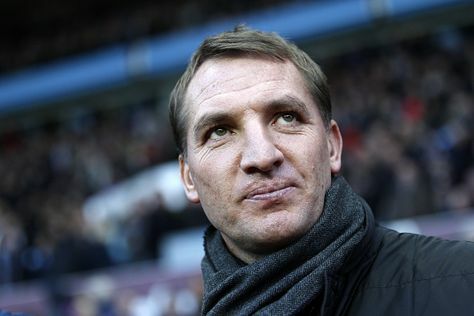 They finished the season with 34 wins and just four draws after 38 matches under Coach Brendan Rodgers. They secured the Scottish Premier League in style. They have already defeated Aberdeen to win the League Cup, so all that’s left for the domestic treble is next Saturday’s game against the Dons in the Scottish Cup final.